Guatemala is one of the world's most dangerous countries for unionists. It has now banned collective bargaining in the public sector. 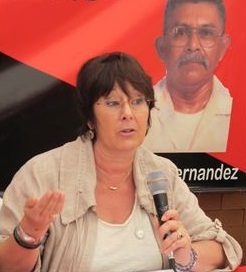 The General-Secretary of Public Services International, Rosa Pavenelli, is asking unions to write protest letters.